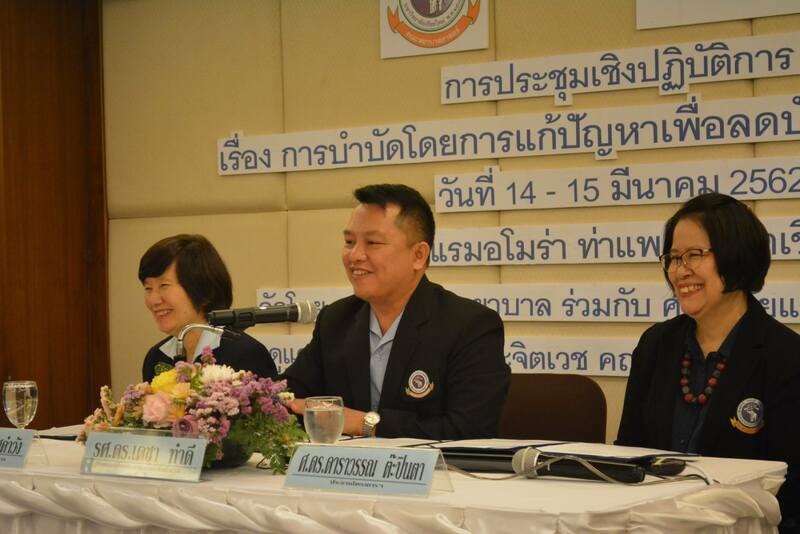 Faculty of Nursing, Chiang Mai University. 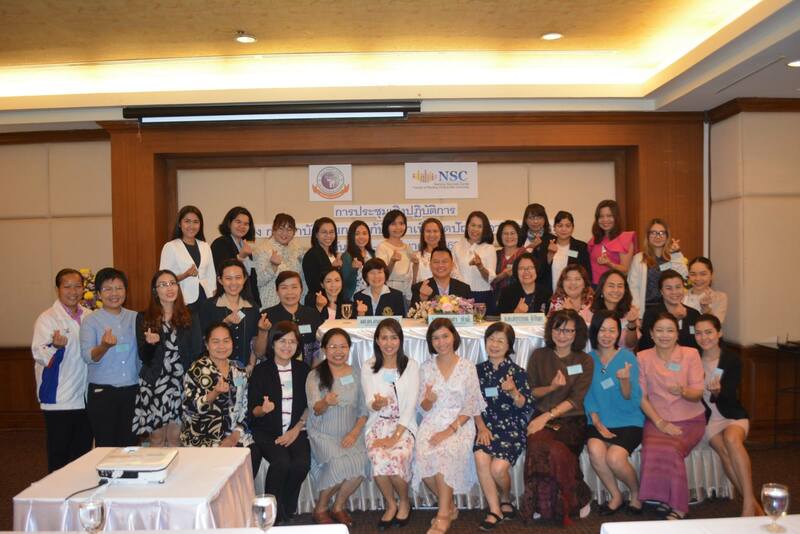 A leading international academic and research nursing institution. 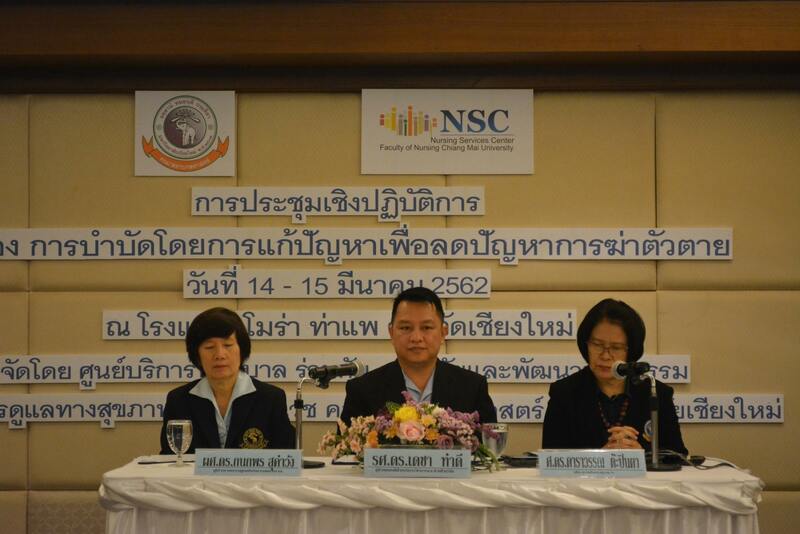 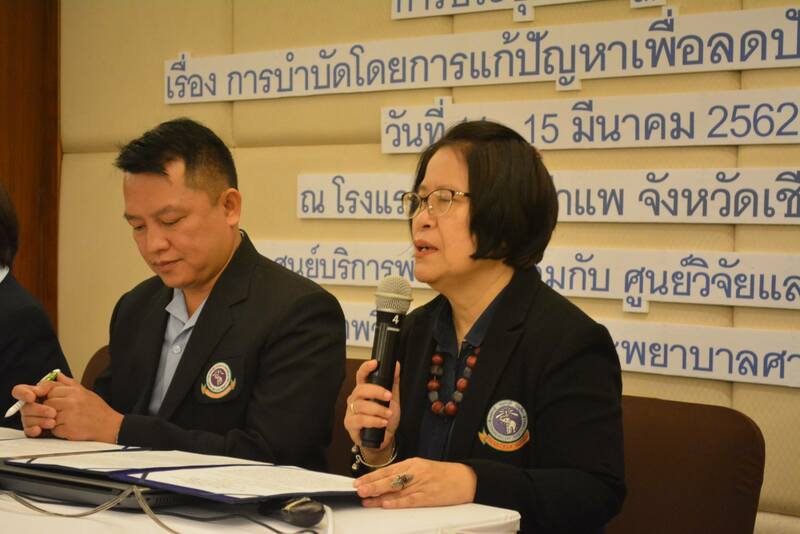 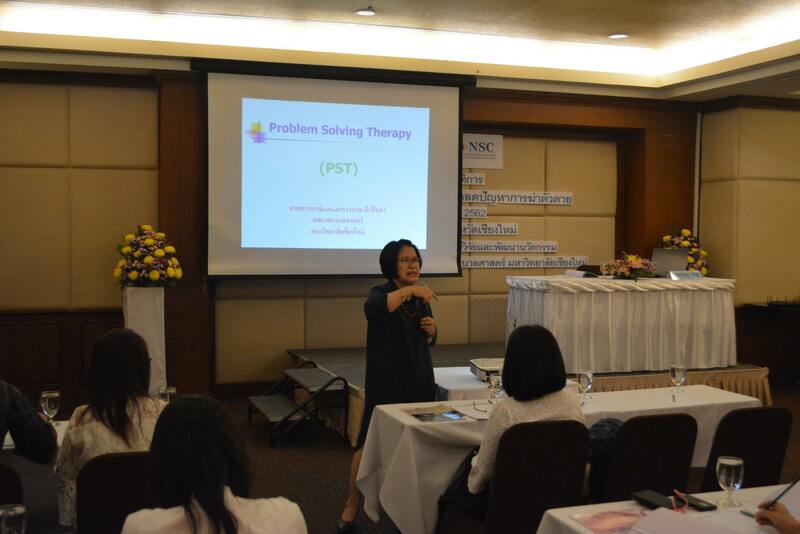 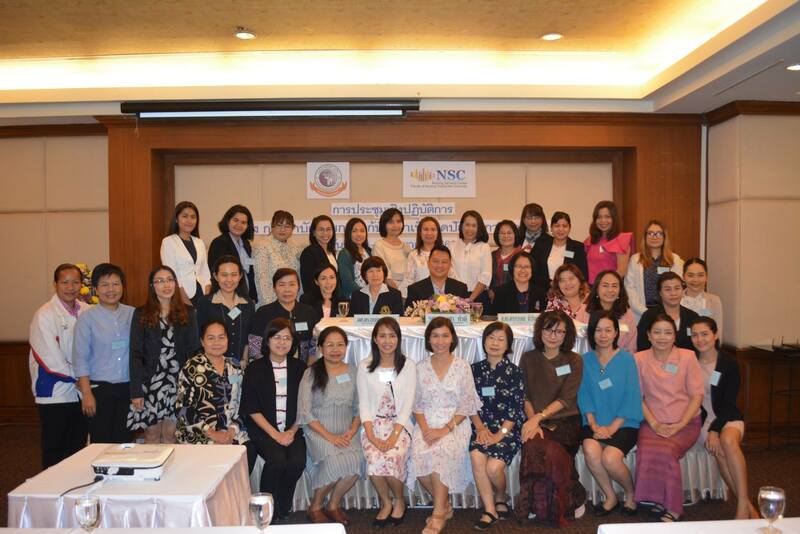 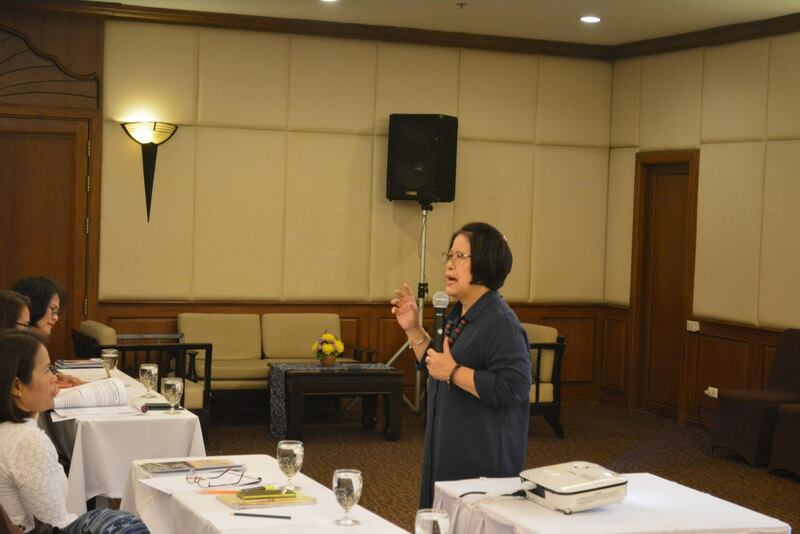 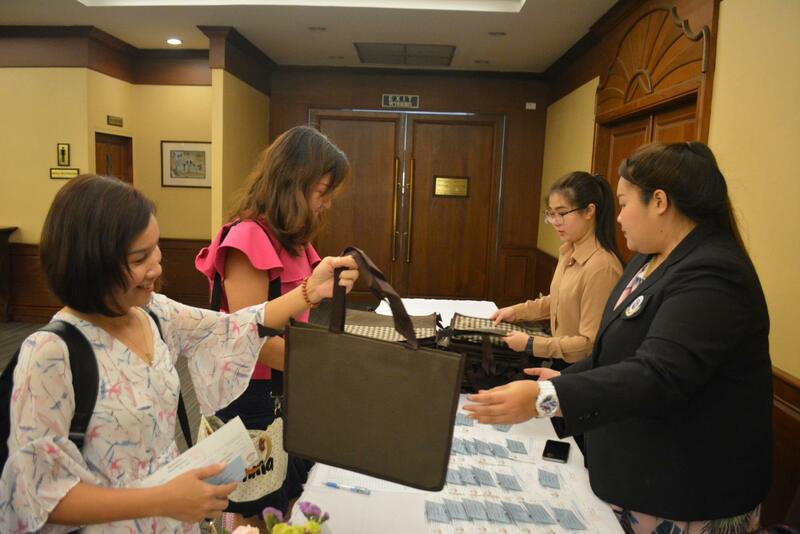 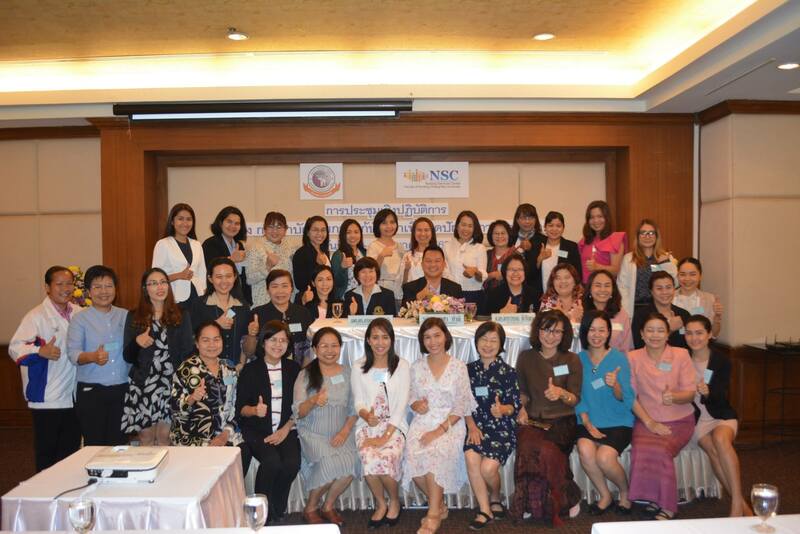 On 14 December 2019, Associate Professor Dr. Decha Tamdee, Assistant Dean for Academic Services and Research presided over the opening ceremony of the training program on Problem-Solving Therapy Reduces Suicidal Ideation organized by Nursing Service Center and Center for Mental Health and Psychiatric Nursing of Faculty of Nursing, Chiang Mai University. 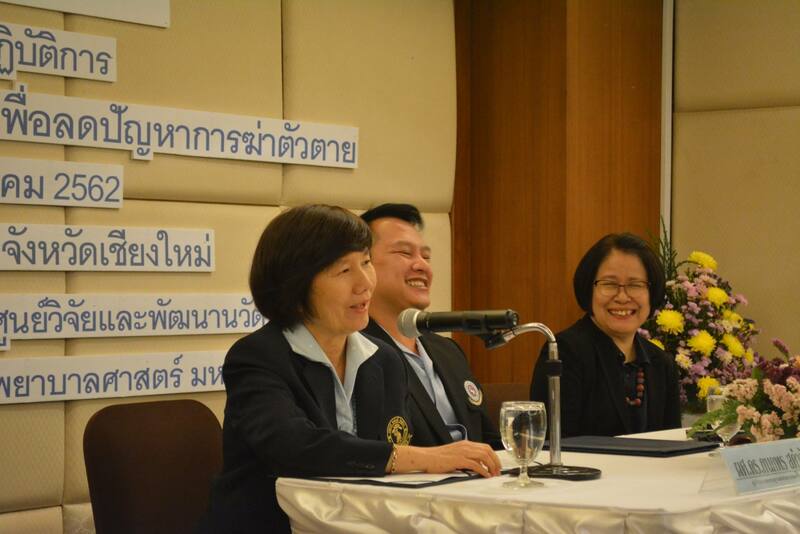 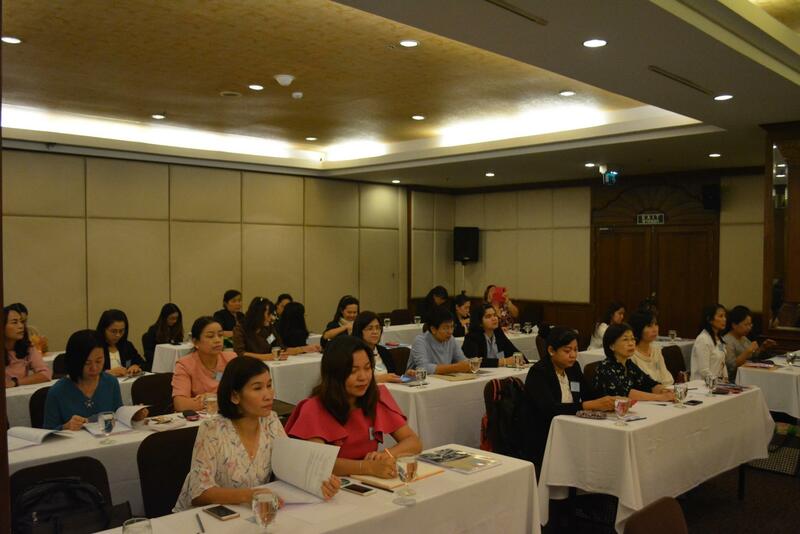 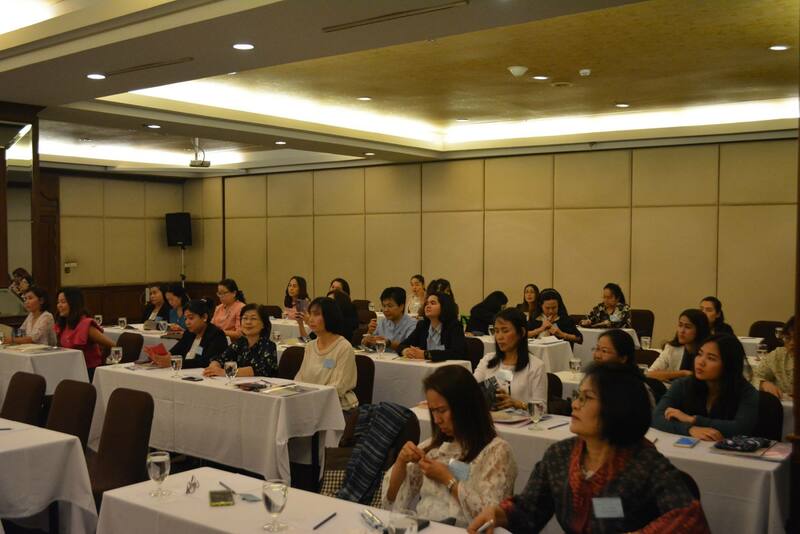 Professor Dr. Darawan Tapinta, Program Chair gave the report and Assistant Professor Dr. Kanokporn Sukumwang, Director of the Nursing Service Center gave welcome remarks to all participants at the Amora Hotel Chiang Mai.